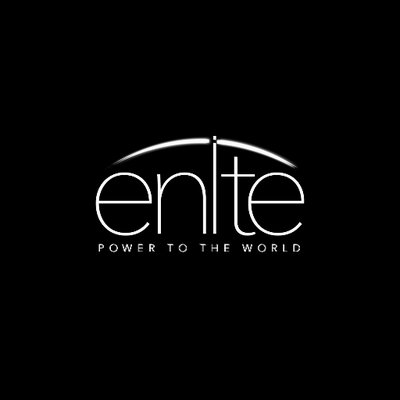 Enlte (pronounced "enlight") describes itself as a "decentralized social network," or socionet for short. By using the blockchain to record transactions and data, Enlte aims to build a peer-to-peer network where people can share information, request help, review products and services, upload pictures and video, and more. Enlte's digital token, ENLTE, will be used on the network to reward users to create "social awareness" by remaining active. Users can also earn tokens by responding to requests for help from others. The ENLTE ICO is scheduled to run from March 15, 2018, through April 15, 2018. Although the Enlte team has not revealed much information about which specific problems it seeks to address, the project's main goal appears to be to build a decentralized alternative to the likes of Facebook, Yelp, and other social networking sites. While conventional social networking platforms are massively popular, critics point out that they require users to work through a centralized system. In order to leverage these digital platforms for sharing and gathering information or collaborating with others, users must adhere to rules set by the organization that owns the platform. Their ability to communicate is limited by the tools, services, and policies of the platform. They must also rely on the platform to guarantee the privacy of data that they share. By building a decentralized social network, Enlte aims to provide users more freedom in determining how they interact with the platform. They can operate using anonymous identities if they like. They can also share information more securely (and because transactions are recorded immutably on the blockchain, there is virtually no risk that information shared on the network will be changed once it is uploaded). Enlte also stands out from traditional social networks because it has what the creators call a "small-world" focus. Using location-based searches and keywords, it aims to make it easy for people who are in close physical proximity to connect with each other, even if those people might otherwise not be able to find one another. Finally, by providing rewards to users based on their active participation in the network, Enlte hopes to solve issues with poor user engagement that affect some conventional social networks. By increasing the number of users to share information and rate experiences on a constant basis, Enlte aims to make its network active and vibrant. 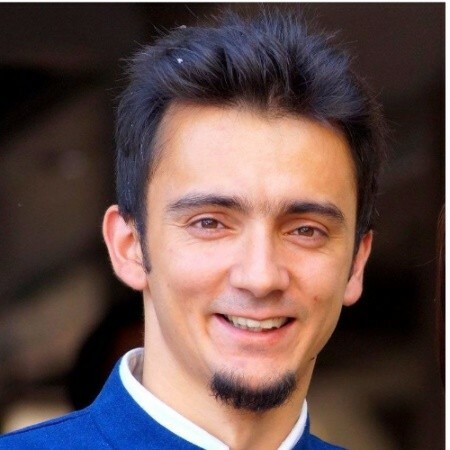 Anupam Sharma, founder and CEO, founded several other companies previously, mostly in the realm of cybersecurity. 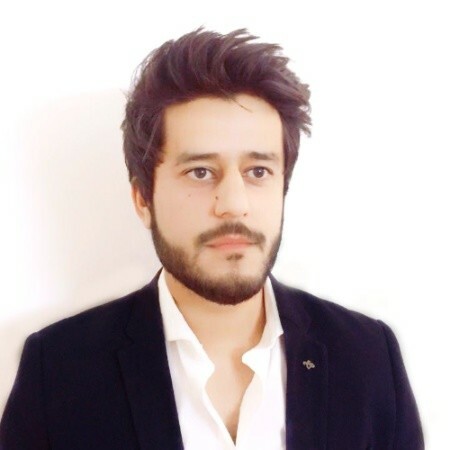 Abhinav Sharma, COO, has a background in project management. 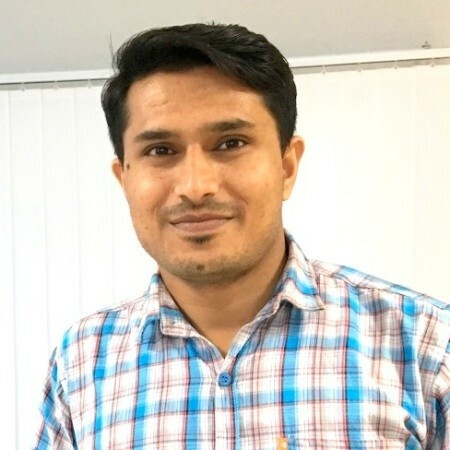 Rakesh Kumar, CTO, has previous experience in mobile software development. People who are active on the Enlte network by posting or reviewing experiences receive tokens as rewards. Users who respond to calls for assistance from other users on the network receive ENLTE tokens as rewards. The main benefit to early investors in the token appears to be the prospect of profiting from increases in token valuation that will likely happen if Enlte gains a large number of users. The Enlte team has Twitter and Telegram accounts, although neither appears to be very active. The project has active GitHub repositories, which include screenshots of its software in action. Enlte has some interesting ideas. Using digital tokens to reward users for participating actively in an online community can help to build a more dynamic social network, and decentralizing the information that users share about themselves online alleviates many of the privacy problems that traditional social networking poses. That said, there are a number of other projects with similar goals. Sphere and SocialX also aim to build decentralized social networks using blockchain technology, to name just a couple of alternatives. Enlte stands out for having actual code on GitHub. Its focus on so-called small-world networking is also novel. However, whether these features give Enlte enough of a competitive advantage to succeed in the crowded market for decentralized social networks is unclear. It is worth noting, too, that some dimensions of the Enlte visions have yet to be spelled out clearly. The project's whitepaper is poorly written and difficult to understand, and it does not specify exactly how some of the more technical components of the platform will work. The whitepaper says very little about the specifics of guaranteeing data security, for example. Our final take is that if you want to stake a bet on decentralized social networks, an investment in Enlte might be a good idea. The project has some distinct positive traits that competitors lack, but it is not recommended that you put all of your investment in this startup, because it lacks a strong enough advantage over competitors to ensure its success against other decentralized, blockchain-based social network. Want to know about other current and upcoming ICOs of interest? Visit our initial coin offerings page and subscribe to the Bitcoin Market Journal newsletter today! Yes. The Enlte ICO requires a minimum investment of $160. How many tokens are distributed in the ICO? How much does ENLTE cost during the ICO? The ICO price for 1 ENLTE is $0.016. The company is based in India. How long has Enlte been in existence? According to the Enlte website, the project was launched in August 2016.